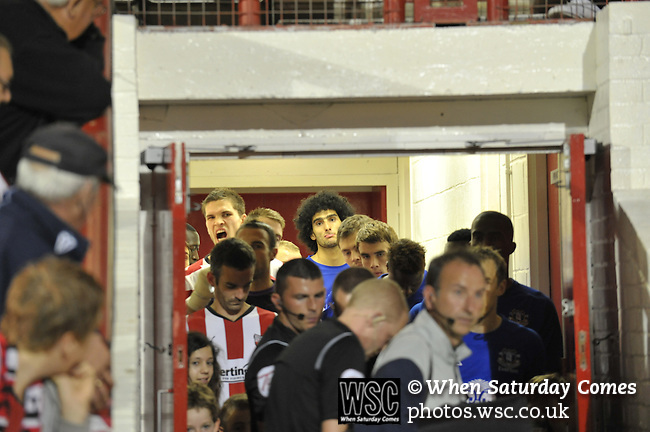 Brentford 1 Everton 1, 21/09/2010. Griffin Park, London. League Cup. Photo by Simon Gill.